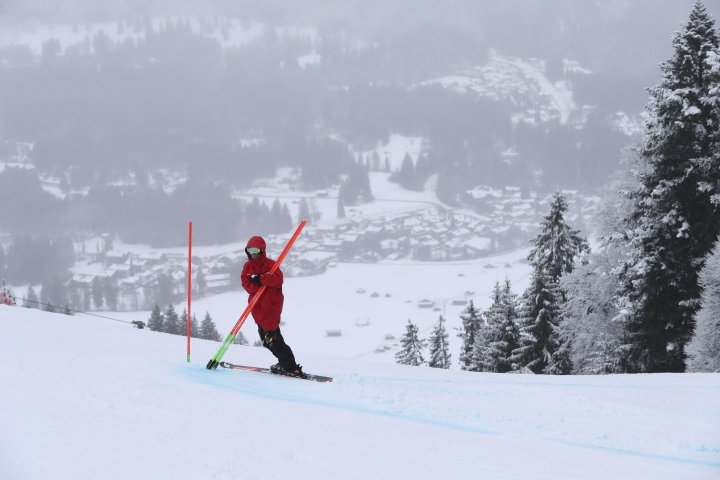 GARMISCH-PARTENKIRCHEN, Germany — The last men's World Cup downhill before the world championships was canceled Saturday because of heavy snowfall. Organizers initially moved the start gate lower down the Kandahar course but called off the race 45 minutes before its scheduled 11:30 a.m. (1030 GMT) start. 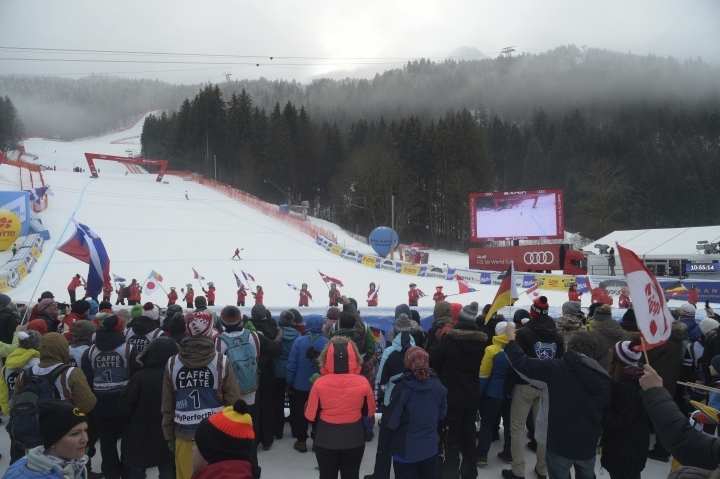 There was no immediate confirmation whether the race will be rescheduled after the Feb. 5-17 worlds in Are, Sweden. 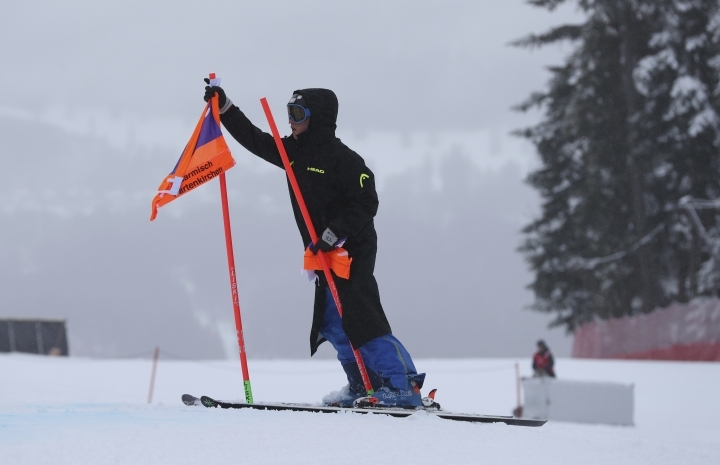 A giant slalom at the same resort is scheduled for Sunday.